At our shop every groomer is able to come out and speak directly to the customer about how they want their pet groomed. We take exact instructions and execute your vision. Some customers even bring reference photos. We keep a card on file that documents every visit and cut that you have ever requested. Our groomers know about all breeds and the cuts associated with them. We know if they are prone to certain health issues and make sure to tell you if we notice anything out of the ordinary. Our on staff vet technician is available to answer your pet health questions. We groom thousands of pets a year and have expert knowledge on how to care for them. We have a professional system in place to make sure every pet gets the attention they deserve. Every pet gets hand washed and dried; no animal ever gets left unattended. We make sure to give pets potty breaks and water when needed. A) Standard Wash: Main ingredient is cedar oil which is gentle on your pets, but tough on bugs and dirt. B) Fungal: We carry shampoo with chlorhexidine to fight ringworm, bacteria, fungi, and yeast problems. 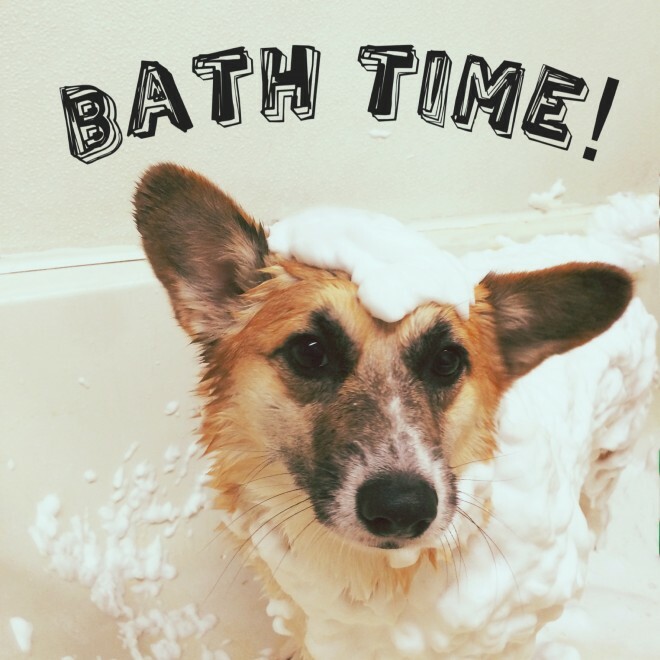 C) Allergies: For dogs with sensitive skin and allergies we carry a hypo-allergenic shampoo that’s made with purified water, coconut oil, and palm kernel oil. D) Dry Itchy Skin: This is a common condition in pets, and we carry multiple shampoos to solve this issue. We have shampoos with vitamins, neem oil, emu oil and hydrolyzed oat proteins to heal your pets condition. E) Whitening: For white dogs we have a shampoo with a proprietary blend of natural ingredients to help lighten their coat. It’s made from coconut oil and almond oil. F) Odor Control- For that extra clean feeling we carry shampoo with a special blend of odor removing ingredients, including natural cherry extract. Sign up for free to earn points towards 50% off grooming and free pet food. Plus, get exclusive coupons and promotions emailed to you!